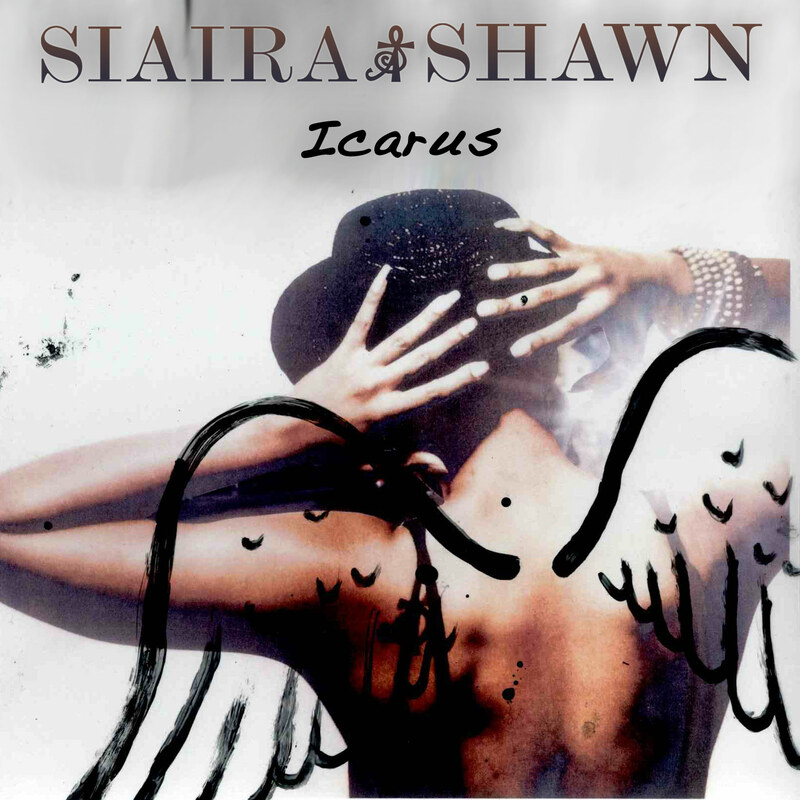 Check out new music from Singer/Songwriter SiairaShawn, Icarus (Who is in charge? 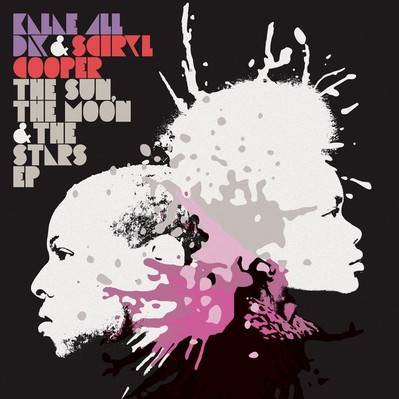 )” which was produced by prolific Beatmaker/ DJ Knxwledge. 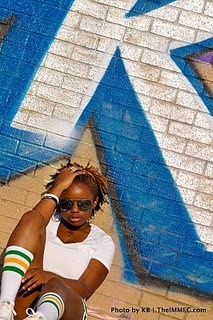 Her upcoming EP “The InBetween” and her iTunes debut will be released this fall. 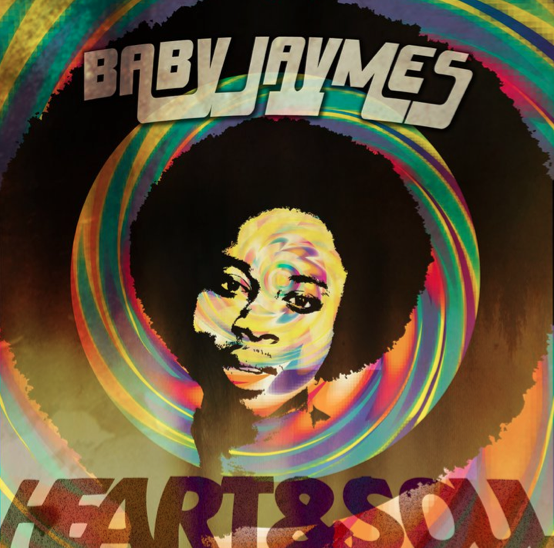 What ya’ll of her latest single? 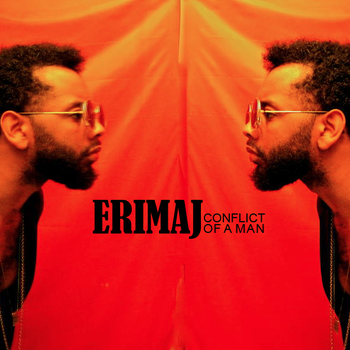 You can download ERIMAJ “Conflict of a Man” here. Rochelle Jordan has been on my youtube radar for quite some time now (like 3 years) so glad this Toronto artist is starting to get the spotlight she deserves. 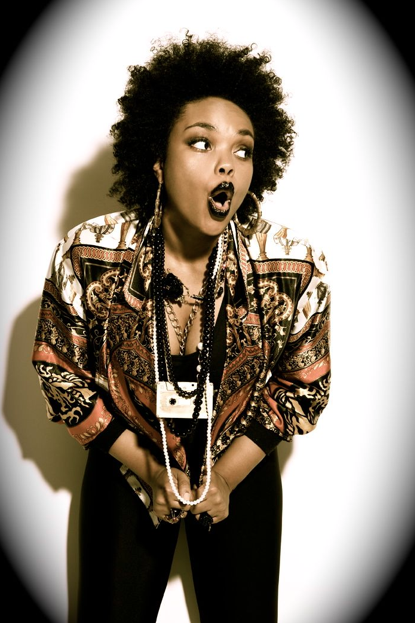 Check out her newest song “How to Feel” and tell me what you think. 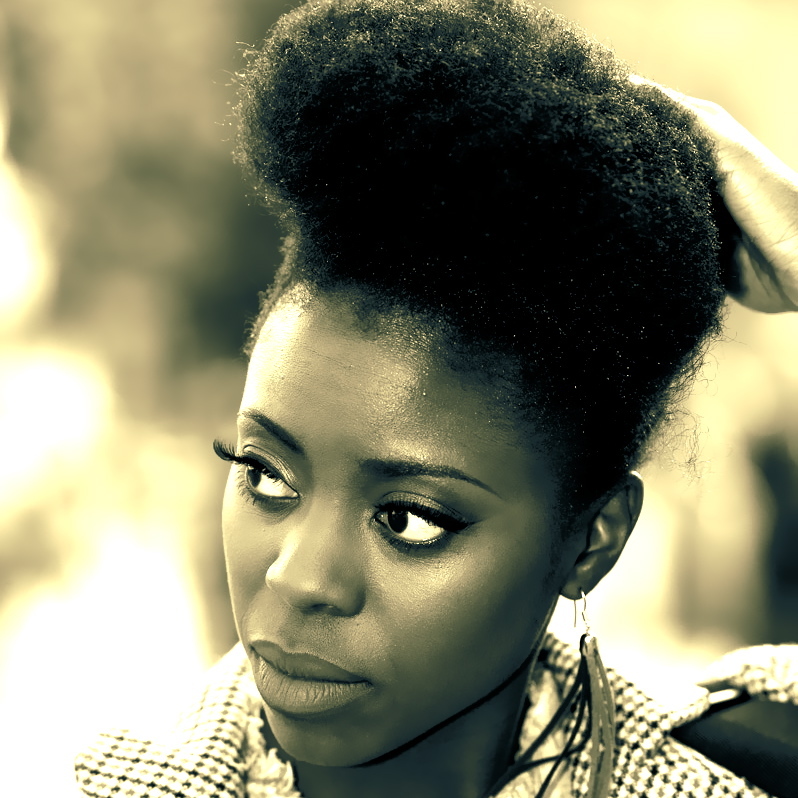 Find out more about this beautiful songstress here. 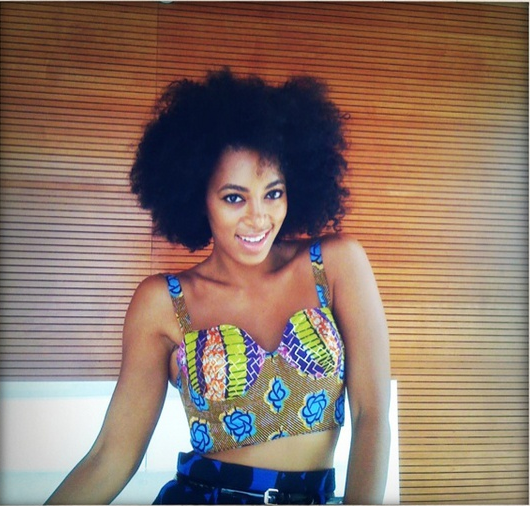 Also her fro is to DIE for! This is the video that caught my eyes a couple years ago. 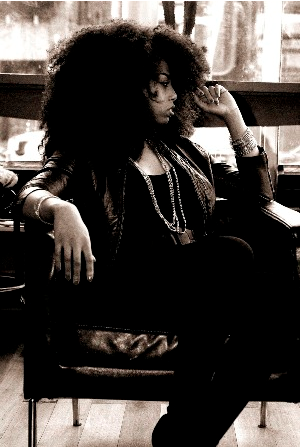 I’m a fan of Jill Scott and not too many people can sing “He Loves Me” but Rochelle Jordan passed the test!